Private secluded lot! Surrounded by woods, this 1 1/2 year old 4 bedroom home on 2 acres has over 2400 square feet of living space and features a split floor plan. 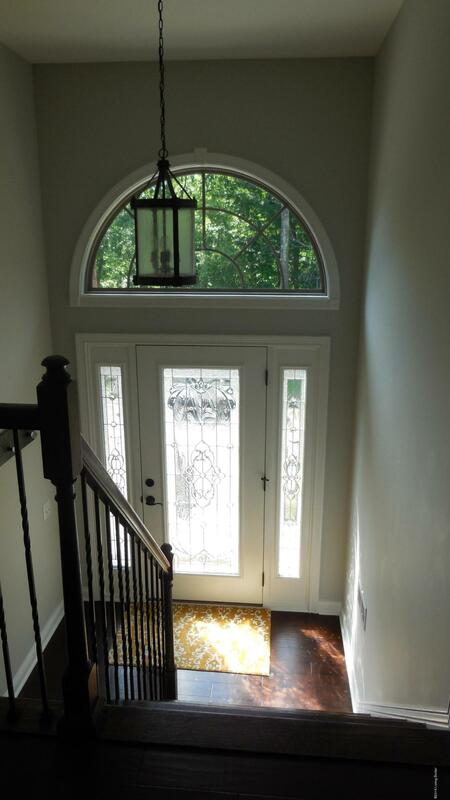 As you enter the foyer you notice the beautiful woodwork, hardwood floors and high ceilings. Straight ahead is the large great room with an open view of the kitchen on the right. 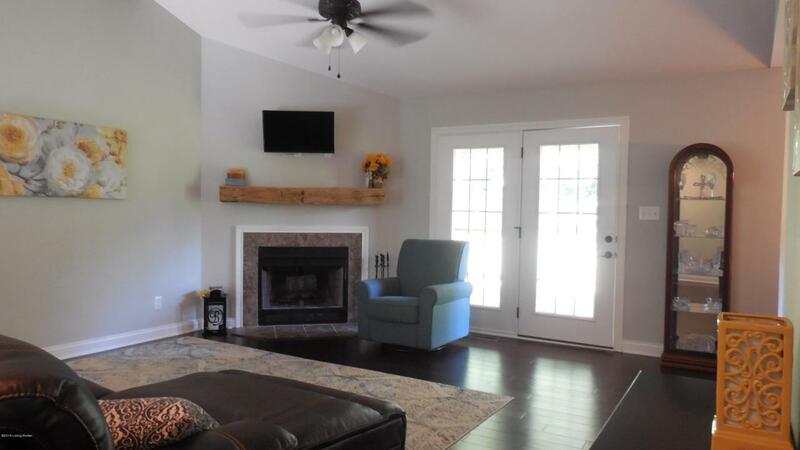 The great room has a wood-burning fireplace and opens through double doors to the covered 16X12 covered deck. The kitchen features granite countertops and white shaker style cabinets, stainless appliances and a very large bay area for dining. The master suite features a double tray ceiling and a bathroom with double sink vanity, a whirlpool tub, a separate shower with glass doors and a walk-in closet. The lower lever has a large family room, a 4th bedroomwhich opens to the patio and a 3rd full bathroom. 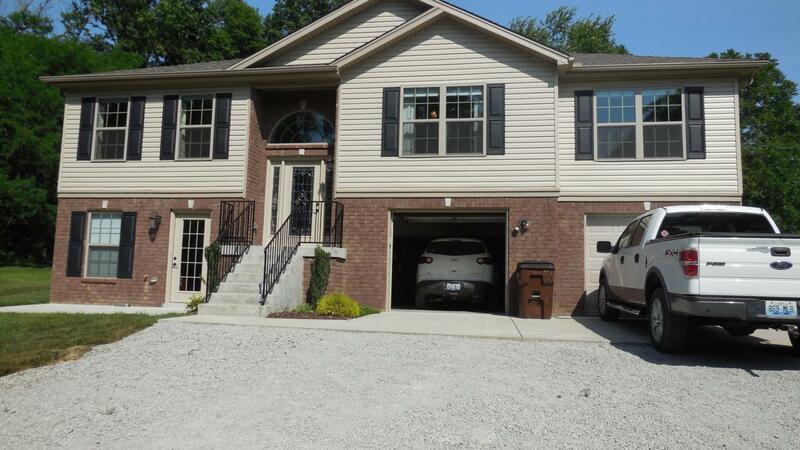 Other amenities include the 2 car garage and the 1st floor laundry.